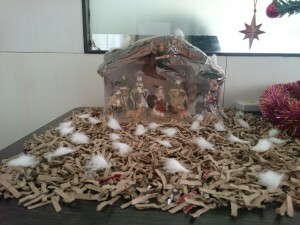 Christmas is a big festival of joy and happiness. 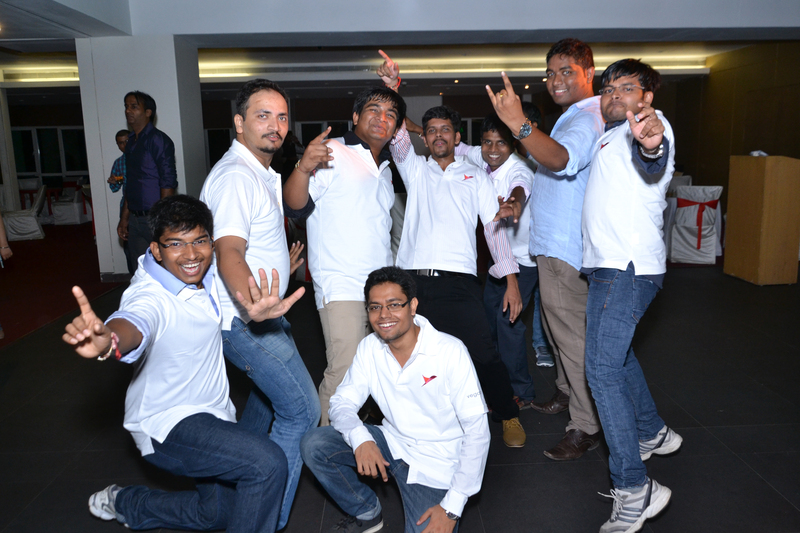 Truly, it turned out to be a joyous celebration at Vegayan too. The office was decorated with a beautifully lit Christmas Tree and a crib by it’s side representing the scene of the birth of Jesus. Everyone came dressed up in Christmas colors – Red, Green and White. 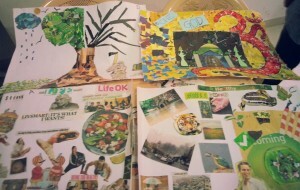 Apart from the lively Christmas decorations, a collage making competition was organized. 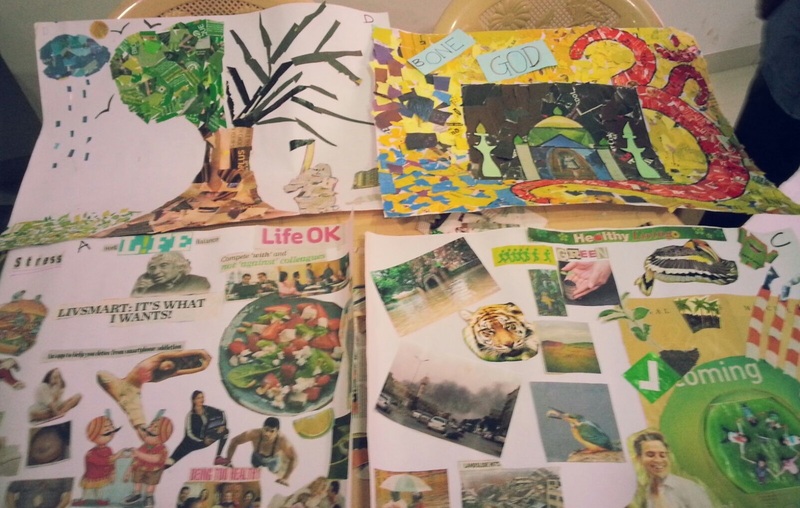 Nobody showed reluctance in exploring their creative sides and in the end the masterpieces depicted a range of topics from showing environmental issues to living healthy. 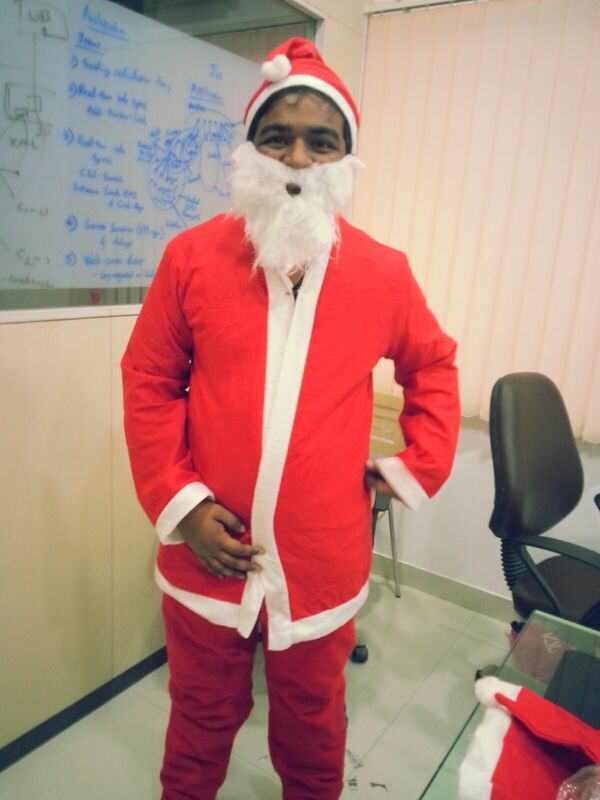 One of our staff members came dressed up as a Santa. No, he didn’t land his sleigh straight from North Pole, though the office is quite on top nor did he roll down unseen from the chimney. Yet our office was teeming with thanks to our respective secret Santa who gave us the chance to live our childhood fantasy and receive a gift on Christmas, straight from the Santa. The day came to an end with some tasty delicacies and mouth-watering cake. The Christmas spirit in the air and the active participation by everyone at Vegayan made Christmas truly special and a one to remember for a long long time! At Vegayan, we have a lively and energetic company culture that celebrates festivals and traditions from across India. 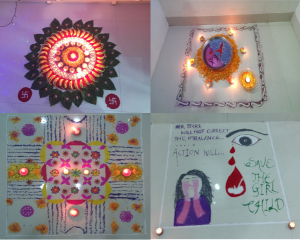 This October, we celebrated the festival of lights…Diwali. In the spirit of Diwali and culture, we were all dressed in traditional outfits. 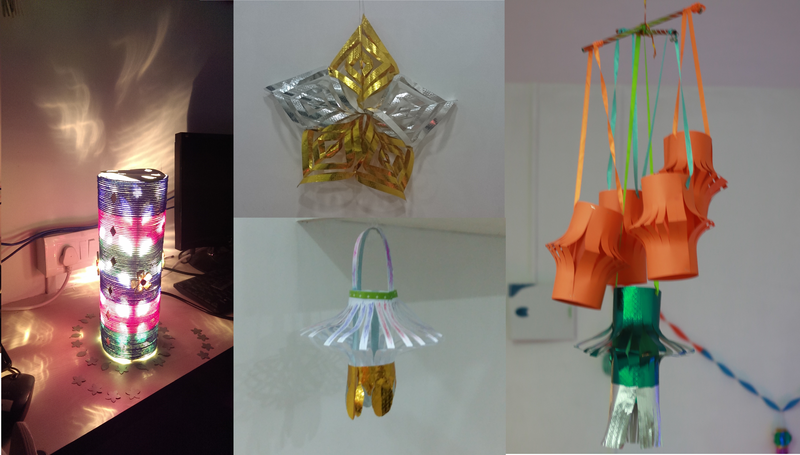 The office was decorated with beautiful diyas and colorful lanterns. 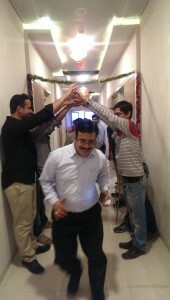 To make the celebrations interesting, individual and group activities/competitions were arranged. We started the festivities by decorating our workstations in Diwali theme. 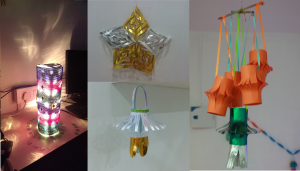 Every Vegayan family member unveiled their creative side and put in their best efforts to bag the first prize. The day advanced to mark the beginning of rangoli and lantern making competition. All the teams competed with each other in festival spirit and brought forth beautiful rangoli designs along-with amazingly crafted lanterns. The winners were awarded with gifts. The celebrations ended with us enjoying great Diwali delicacies and sweets. The atmosphere was so full of life and energy. 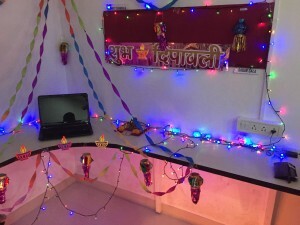 Team work and joint efforts by all members made us enjoy every fragment of Diwali celebration. 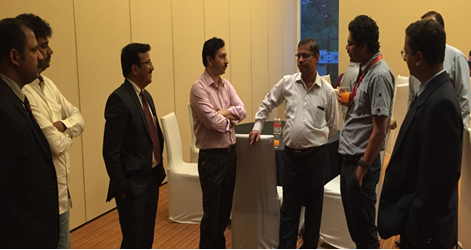 Vegayan participated in the 26th South Asia Network Operators Group (SANOG) conference co-hosted by ISPAI and NIXI. The conference was held on August 3rd and 4th at Trident-BKC, Mumbai followed by tutorials and workshops from the 5th to 11th August. 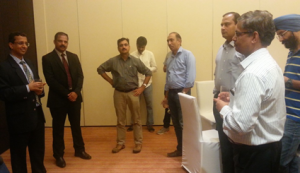 SANOG provides a regional forum to discuss operational issues and technologies of interest to network operators (telecom, mobile & Internet service providers) in the South Asian Region. This non-commercial networking is in line with established meetings like, NANOG in North America, RIPE Meetings in Europe and APRICOT in Asia. This conference provides network devices and solutions vendors a chance to talk to engineers about newer technologies and products. Dr. Girish Saraph was a Plenary Speaker at SANOG and presented Vegayan’s approach to the SDN for WAN (Talk titled “Bringing automation in service delivery and policy implementation as a step towards SDN for carrier WAN’s”). Vegayan’s SiMPLuS solution provides automation and control over service provisioning and policy implementation to network operators. Vegayan SiMPLuS product-suite provides extensive capabilities for configuration management and service provisioning in a multi-vendor, multi-technology and multi-services network. 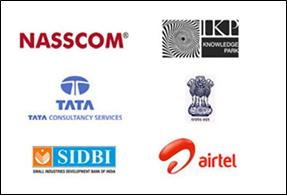 Its unique solution is deployed at leading network operators in India. It is extending the solution to build SDN functionalities through automation in service delivery and policy compliance. 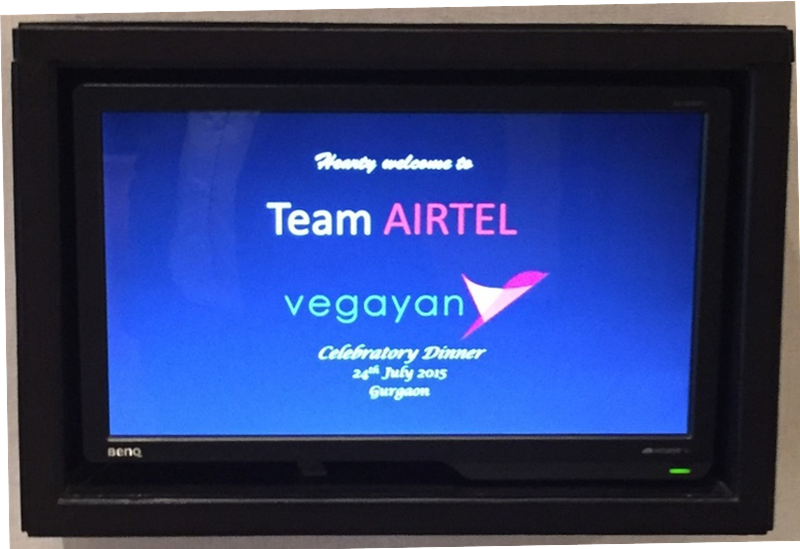 Vegayan organized a celebratory dinner event with Team Airtel on the 24th of July at Hyatt Place, Gurgaon on one year of successful completion of the IP PMS Project. 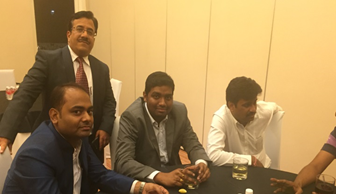 Key attendees from Airtel included Mr. Shyam Mardikar (Chief- Strategy, Architecture & Engineering), Mr. Dushyant Singh (SVP & Head- Network Operations) & Mr. J P Sehdev (SVP & Head- Transport & IP Planning). The user groups were represented by Mr. VP Tripathi (Head- U NOC), & Mr. Manoj Tandon (Head Planning & Engineering) along with their team members. 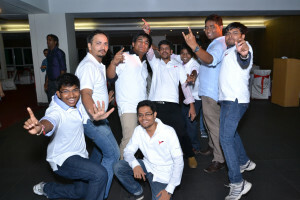 Vegayan received positive feedback from Team Airtel for both, its product capabilities and agile, customer-centric service approach. 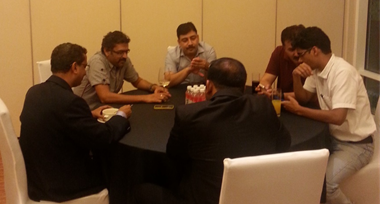 Both the organizations expressed commitment to work together on multiple projects with mutual interests and synergies. “All work and no play makes Jack a dull boy!” Oh, that couldn’t be truer. To say that the past few months were gruelling would be an understatement. Everyone at Vegayan was racing against time to complete this, discuss that, present this, debug that… take a coffee break, run back to your desk, finish coding, write that email, check the task list, stay back, and make sure everything’s running A-okay. So when the weekend trip to Karjat was announced, everyone was pleasantly surprised, relieved and happy! The day was 26th April. A Saturday. The team reached Mohili Meadows Resort, Karjat at 11:30 am. 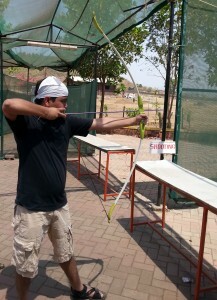 Set in the heart of Karjat, the resort was luxurious, huge, and tranquil… perfect for the kind of break everyone needed. The team was immediately enamoured by the sprawling pool, and wasted no time unpacking, pulling out their swimming costumes and diving right in! 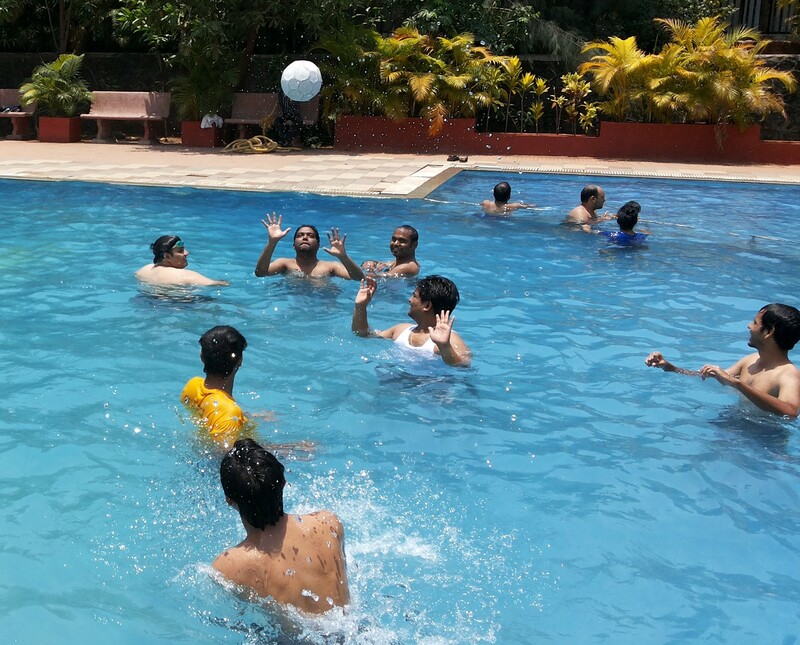 The cool water was a great relief against the hot Mumbai sun and everyone enjoyed thoroughly, some with water volleyball, some with simply swimming and splashing about, and some with their family. The swimming pool sure worked up an appetite for everyone, and we all left the pool- albeit a little grudgingly- to change and head towards the resort restaurant for lunch. After a delicious meal, the team, happy and full, retired to their rooms for a bit. The evening held even bigger surprises, with an open bar and an open dance floor- the perfect combination! Everyone let down their hair and danced the night away, only stopping to get a refill, or make the lone call home. After dancing till some pretty late hours, the team quickly finished dinner and headed back to their rooms and flopped into their beds for some much-needed shut-eye. The next morning, after a quick breakfast, most of the team was geared up for the adventure games (archery, shooting, Burma bridge, flying fox, etc.) that were arranged for the team. Post games, it was back in the pool for everyone…however, the allure of the pool held till the allure of lunch took over! Famished, people climbed out of the pool to change and rush towards the resort banquet hall. Before long, it was time for us to leave. Oh, the weekend was over. Bags were packed grumpily, last photographs taken in haste, and we were on our way back home- with memories of the fantastic two days spent at Mohili Meadows still fresh in our minds. 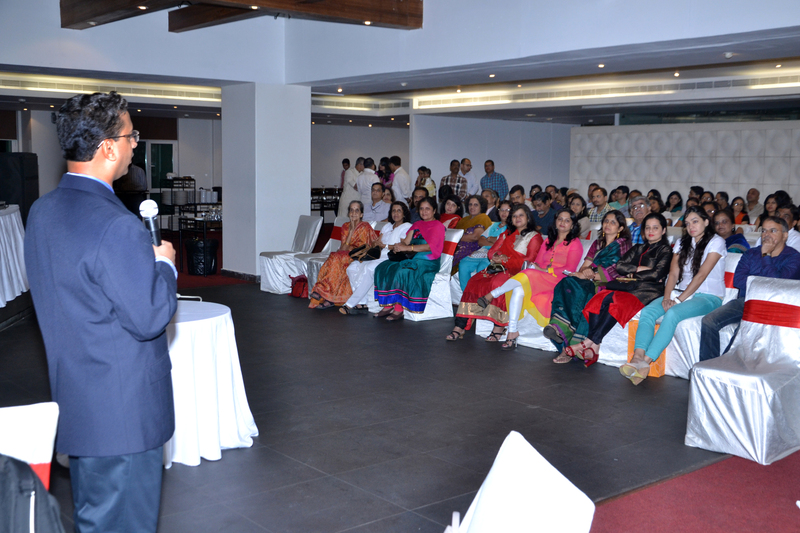 Vegayan team along with its well-wishers gathered to celebrate the “Journey of Vegayan” on 21st September, 2013 at The Beatle Hotel, Hiranandani – Powai. This event was also celebration of a successful investment round that Vegayan secured. 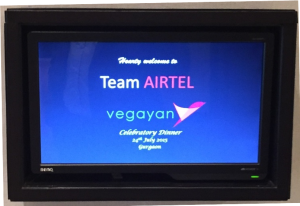 The event started with a welcome note which was then followed by a video showing how the journey has been so far and what team members and stakeholders had to say about their association with Vegayan. 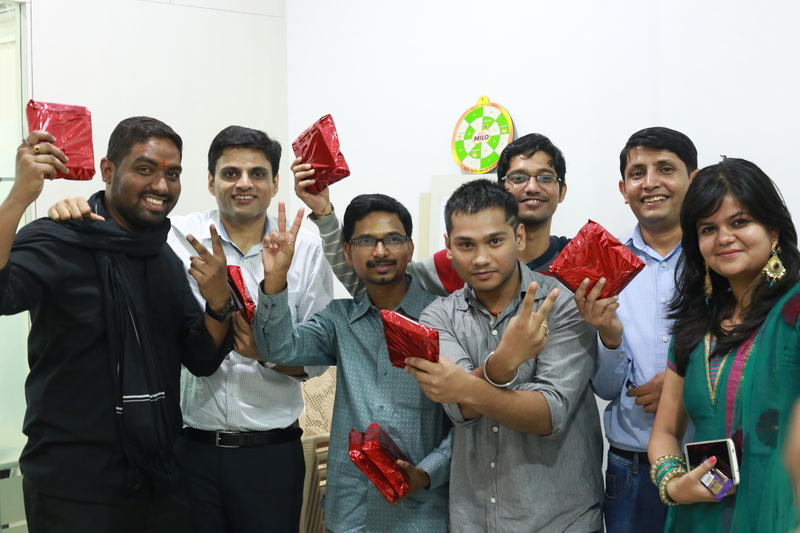 After the video, a certificate and a small gift as a token of appreciation was distributed to all the members of Vegayan family who has been with Vegayan for more than five years. The dance floor was then opened to all and alongside dinner was also enjoyed. Vegayan unleashes its new Avatar !! The new corporate identity of Vegayan Systems has been inspired by the flight of bird. Just as a bird is able to cover great distances at high speeds, Vegayan Systems has created advanced networking products which has enabled its global communication network customers achieve greater performance and efficiency in managing their next generation networks. As everyone must have noted, our website (www.vegayan.com) has also been revamped as per the new corporate identity. 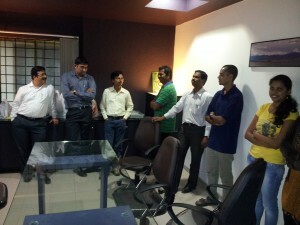 Vegayan team inaugurated its Business Centre at Vikhroli (W) in August, 2012 for its Sales, Marketing and Delivery teams. 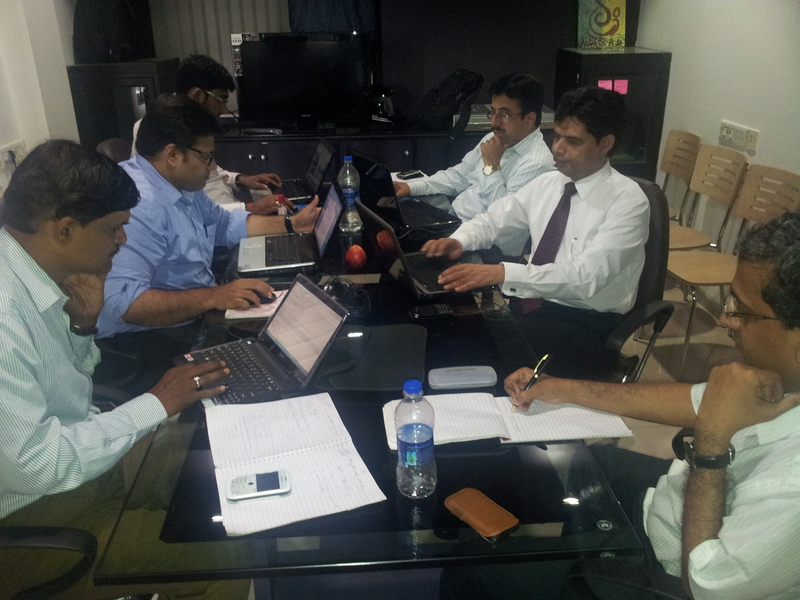 This Business Centre has been primarily setup for handling customer related activities.